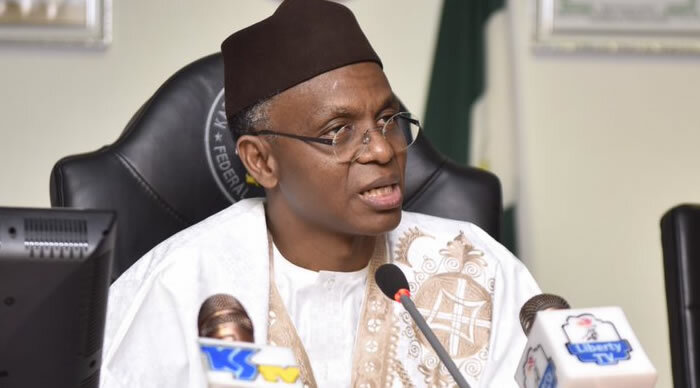 There have been rumours of a Muslim-Muslim ticket for the All Progressives Congress (APC) governorship race in Kaduna State which has however been confirmed on Friday as Governor Nasir el-Rufai who announced Dr. Hadiza Abubakar Balarabe as his running mate for the 2019 election. Balarabe, a Muslim, is Executive Secretary of the Kaduna State Primary Health Care Development Agency, from Sanga Local Government Area in the Christian dominated Southern part of Kaduna State. The incumbent Deputy Governor, Mr. Barnabas Bala, has opted to contest the Southern Kaduna senatorial election in 2019. 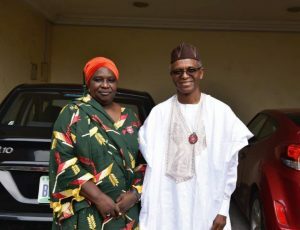 Announcing the nomination in a statement on Friday, Samuel Aruwan, spokesman of the governor, in a statement said “Kaduna State Governor Nasir El-Rufai has announced the selection of Dr. Hadiza Balarabe as his running mate for the 2019 general election. “The choice of Dr. Hadiza Balarabe as running mate continues Malam Nasir El-Rufai’s deliberate policy of promoting women.